Valentine's Day is around the corner and Paris Hotel Boutique brings you over 50 sentimental pieces! We recently acquired an exquisite collection of antique and Victorian pieces from an antique dealer's estate, and we're thrilled to finally unveil it. 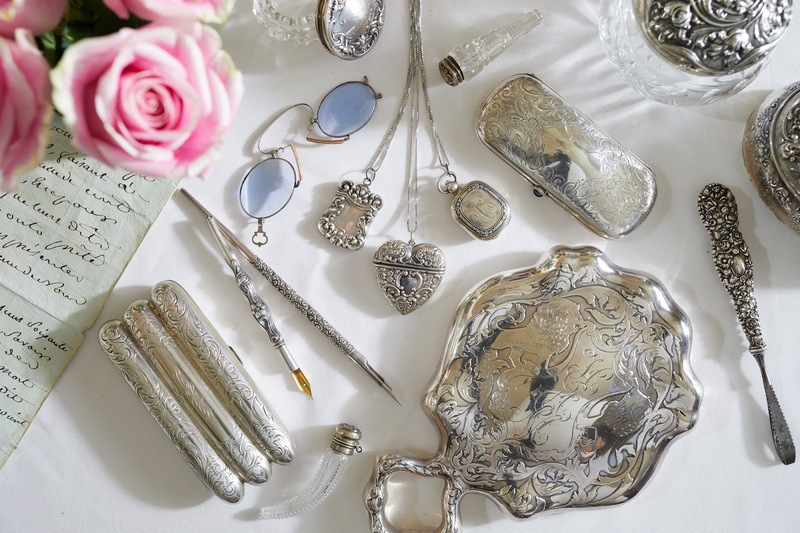 There is a beautiful assortment of rare sterling silver repousse pieces, sterling silver handbags, perfume bottles, writing utensils, boxes, mirrors, jewelry and more. Note: all small items include complimentary gift wrap. Happy Valentine's Day, and as always, thanks for shopping with us!